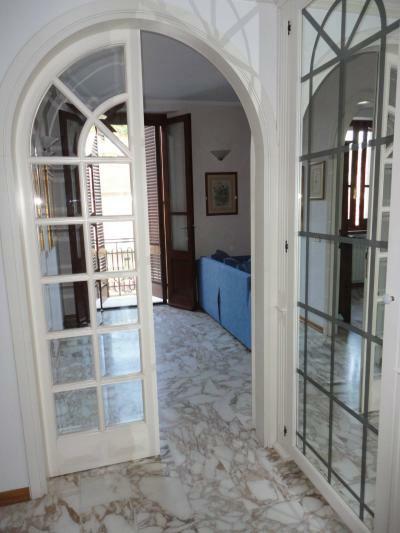 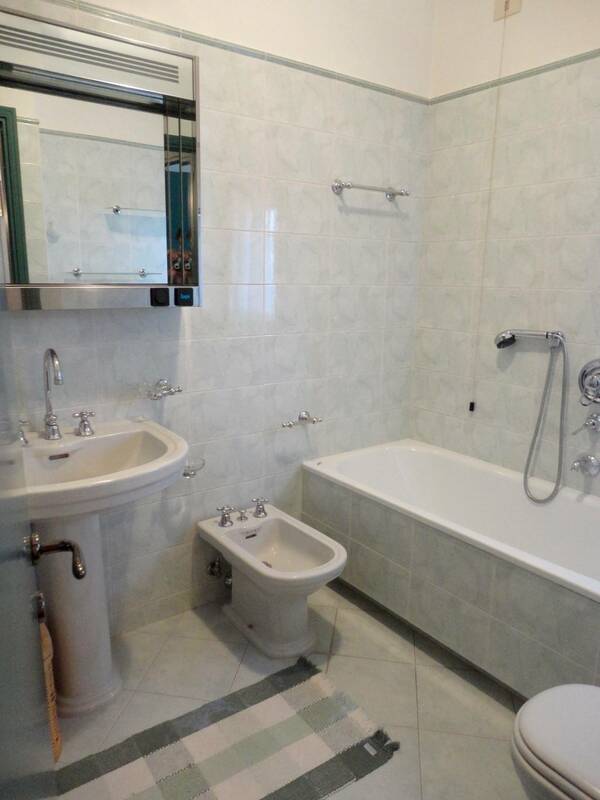 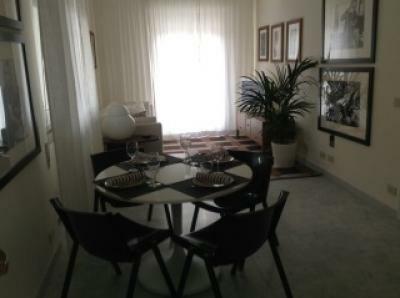 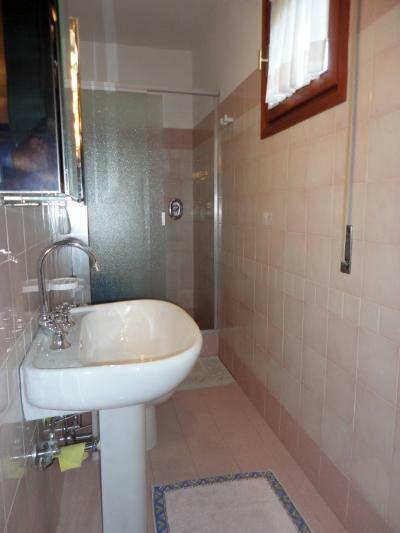 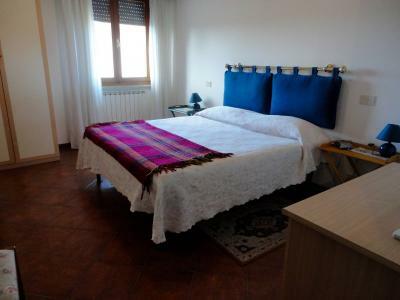 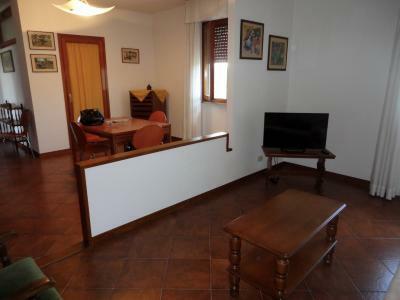 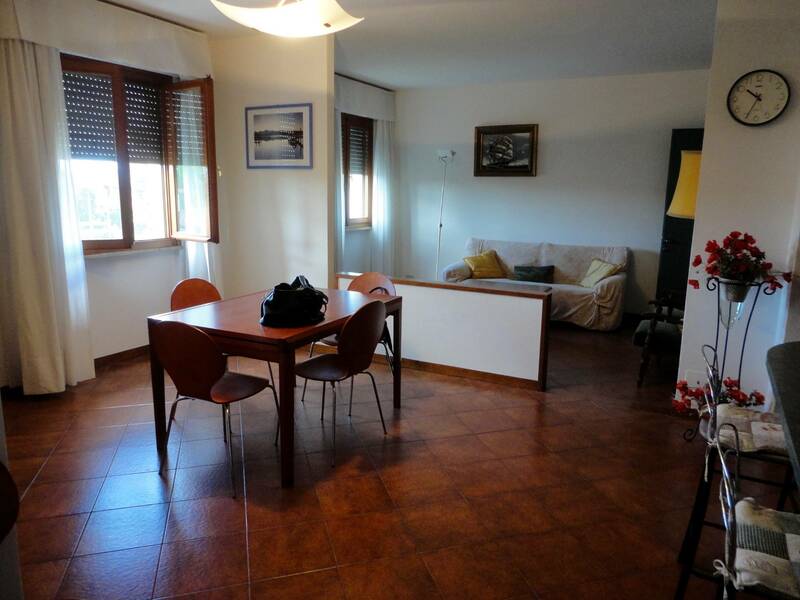 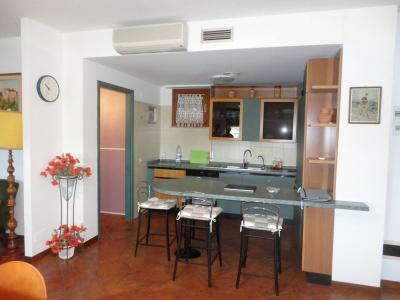 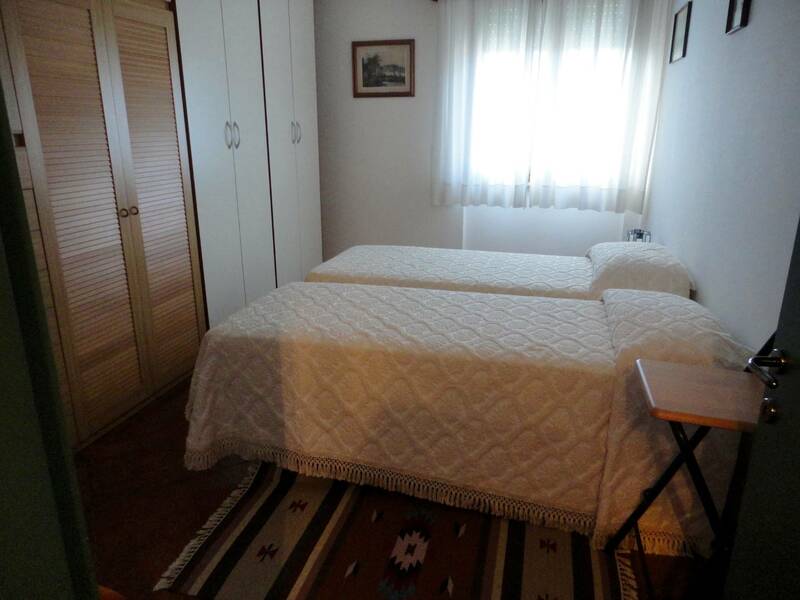 Forte dei Marmi, rent Apartment on the second floor of an elegant complex in the countryside. 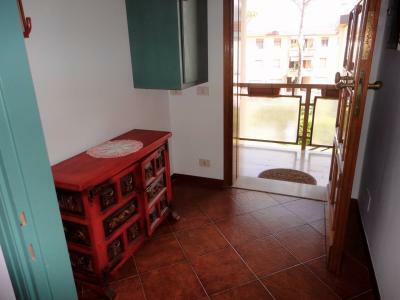 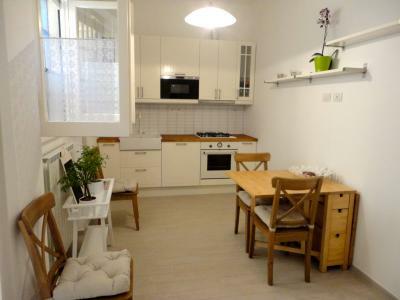 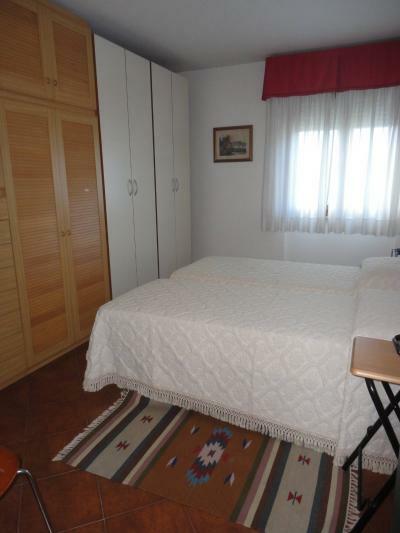 The Apartment consists of: living room with kitchenette. 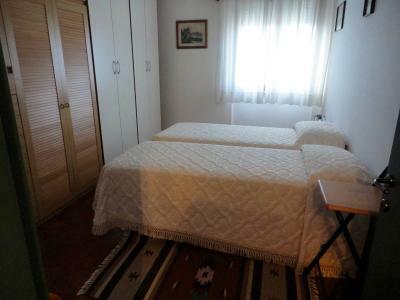 Hall with wardrobe, bathroom with shower, bathroom with tub, double bedroom, twin bedroom, closet. 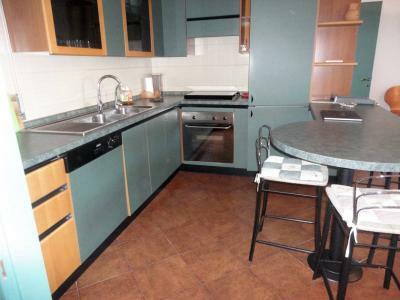 Complete the equipment a local garage and one parking space.